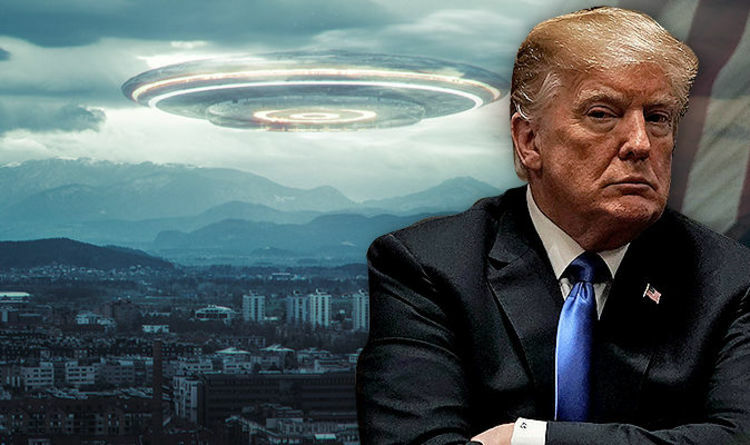 THE United States is planning on staging a fake alien invasion to increase its stronghold on the world, according to a new conspiracy theory. Conspiracy theorists have claimed the authorities in the US are working in conjunction with space agency NASA and media organisations to create panic, before staging an alien invasion to get a tighter grip on the public. UFO hunters state that the theory began with a New York Times article last year which revealed the existence of a $22 million Pentagon program that investigates UFOs. Around the same time, scientists announced a cigar-shaped asteroid had entered our solar system – the first time an interstellar object had been detected in our galactic neighbourhood. Return of Kings conspiracy website wrote: “As utterly insane as it sounds, it seems possible that the US Government is preparing to try to convince the world that there is an alien invasion about to happen, in the largest ‘false flag’ since 9/11. “I don’t believe in UFOs or alien lifeforms but I do believe that the media puts on large-scale coordinated shows in conjunction with the government. “It’s a way to unite the entire country (or world) against a common enemy, while also an excuse for a power grab. And an easy way to steal more money—‘oh, we need vaccines against alien viruses, my friend’s company happens to make them and it will cost $10 billion—but we need it!’.